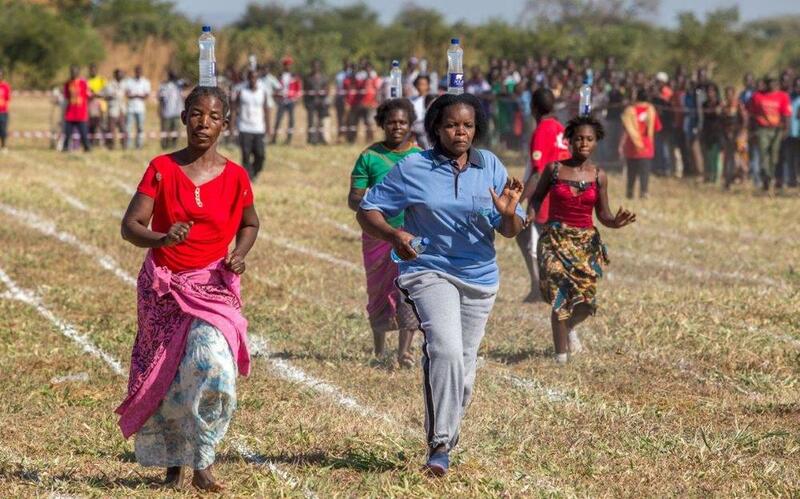 The CSL Annual 10km Conservation Fun Run and Sports Day has been running for 8 years and each year gains more and more community sport. 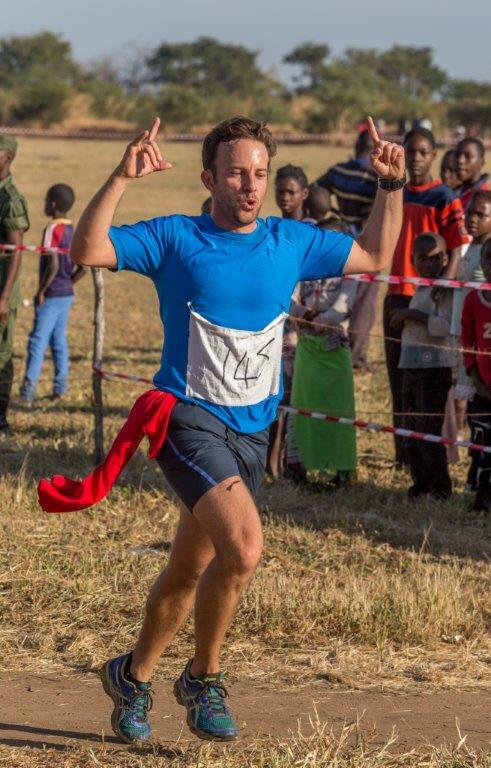 The day starts with a 10km run for all ages with different categories and carries on with football, netball and volleyball matches. 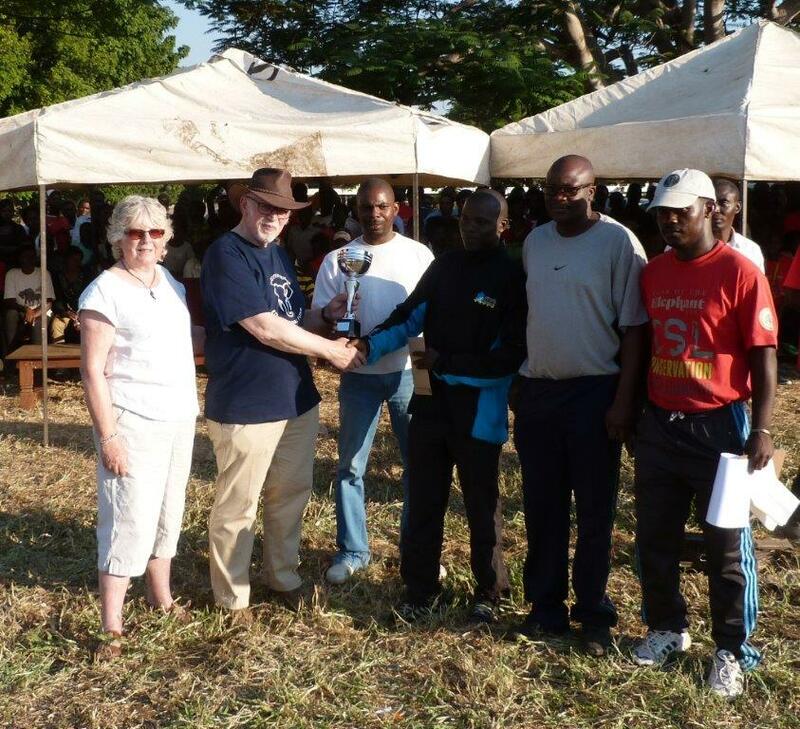 Bottle races, relays and tug of war provide good entertainment alongside the well know SEKA drama group from Mfuwe. Prizes are given for each event. 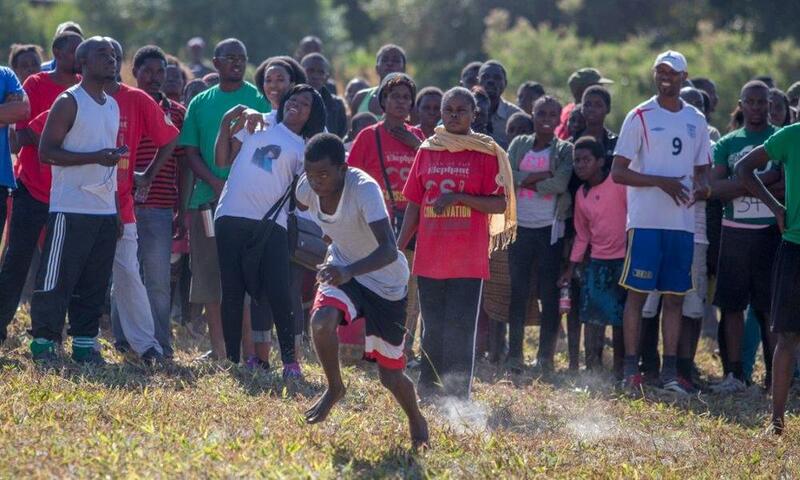 The event usually attracts in the region of 3500 people during the day, with the aim to provide a neutral platform for community members and wildlife managers and scouts to mingle and talk about conservation through sports and drama. It’s a fabulous event that we hope you can attend one year.